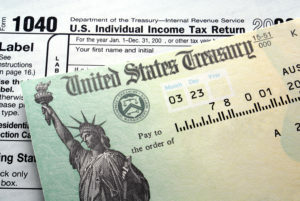 IRS says tax refund checks to be delayed for some filers. 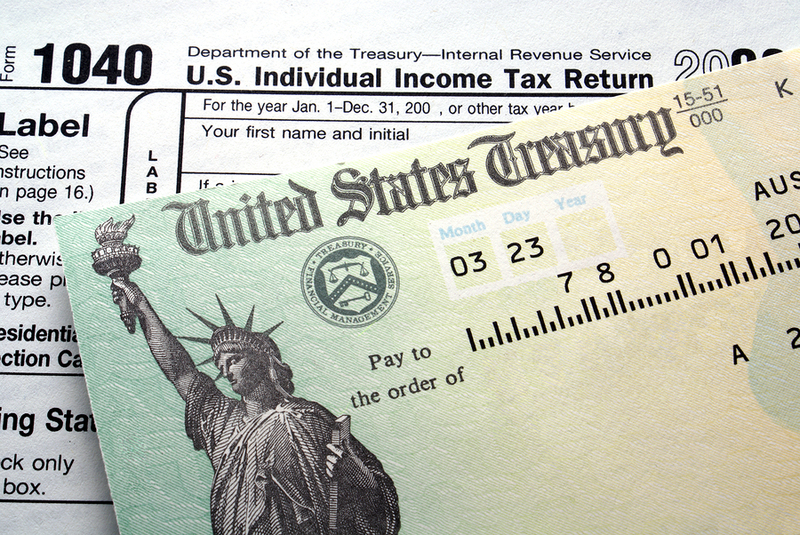 Many EITC filers will be receiving their refunds later than normal this year due to a change in the tax law that requires the IRS to hold refunds of those claiming the EITC and ACTC (Additional Child Tax Credit) until mid-February. Refunds will most likely not hit bank accounts or debit cards until the week of February 27th. Florida Fast Tax - A family owned and operated company specializing in tax preparation, bookkeeping, business consulting, payroll and training.